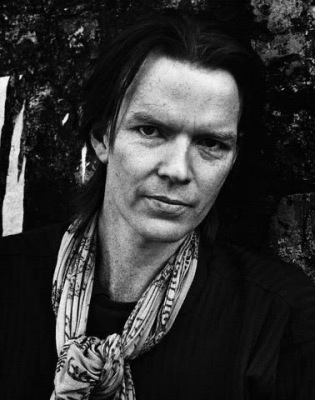 I was saddened by the news of Jim Carroll’s death this week. He was such a huge talent and he will be sorely missed. When talking about his career it’s hard to know where to start. He was a talented and successful Author, Poet, and Musician. Apart from that, he was just, well…cool. He worked with Andy Warhol in the 70s and also collaborated and hung out with artists such as Patti Smith, Lou Reed, and Rancid. Although it may seem like he lived a charmed life, and in some ways he did, much of his life was filled with darkness. Carroll wrote about his experiences as a young drug addict/basketball player in “The Basketball Diaries” in the late 1970s. The book let the world in on some of Carroll’s dark past, like prostituting himself at a very young age to support his heroin habit. It was also made into a successful movie in the 1990s. I think it was Carroll’s genuine honesty about his past that helped to make him so successful. It was evident in not only his life, but also his work. I will remember him as one of the most real rock stars of our era.